Simple, elegant, and clean. The Standard leather belt from Greg Stevens Design (GSD) is a durable utilitarian necessity for the modern man. 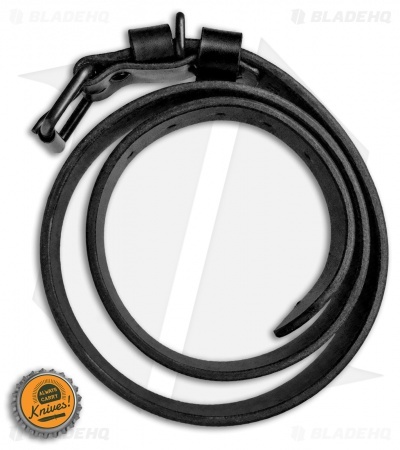 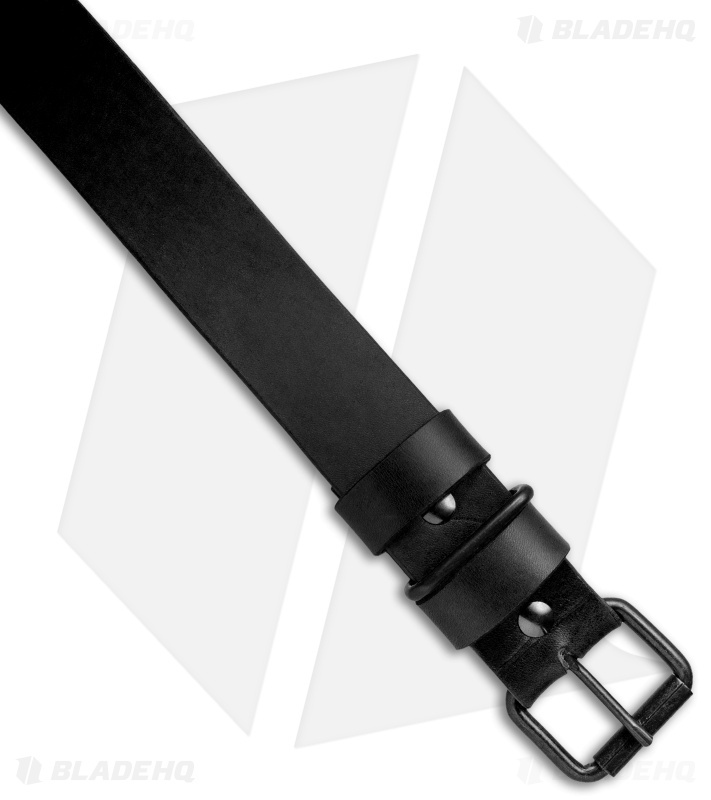 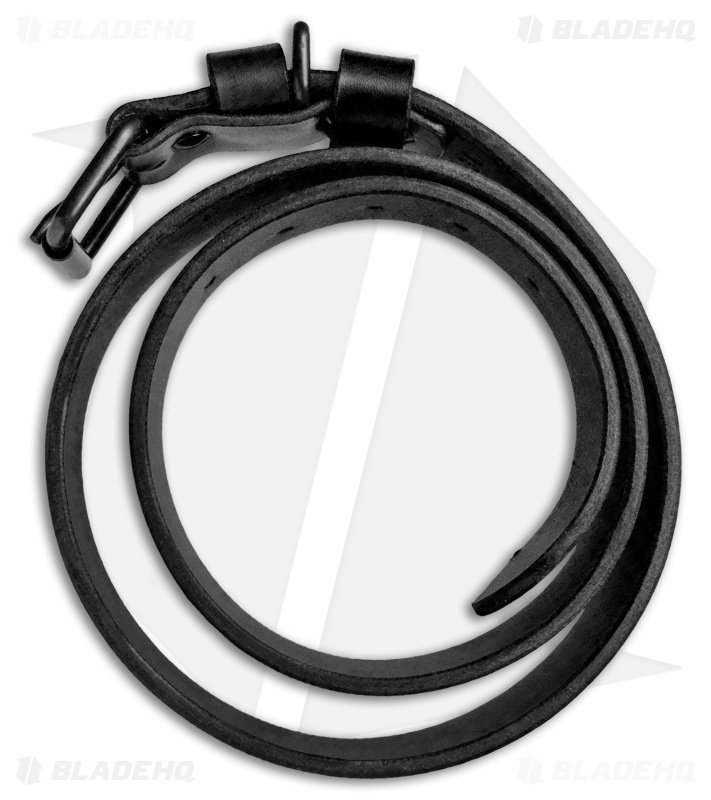 This brown leather belt measures 1.5" across and is available in several different lengths.